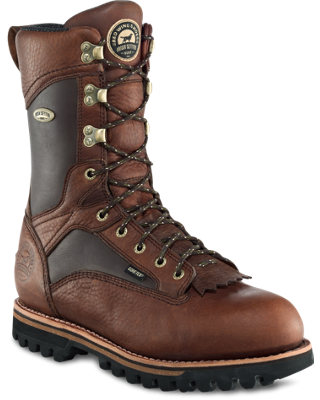 Brutal cold and deep snow are no match for the Gunflint ll. The King Toe® toe box means extra room for extra warmth. 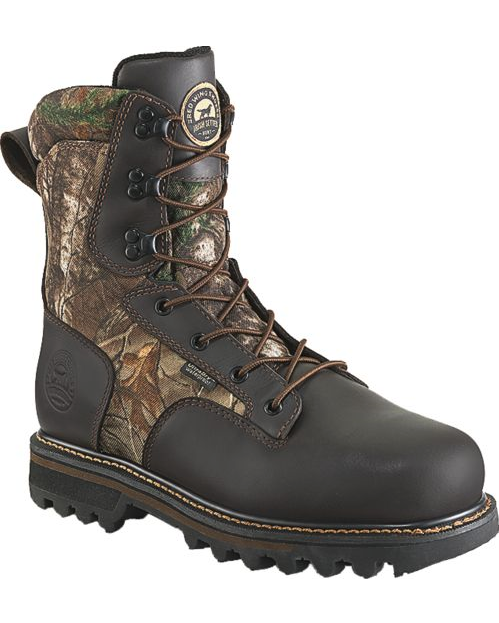 Full-grain waterproof leather and abrasion-resistant nylon uppers enhance support and add durability. 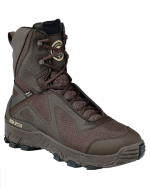 And an aggressive lug pattern on the sole provides excellent stability and traction.